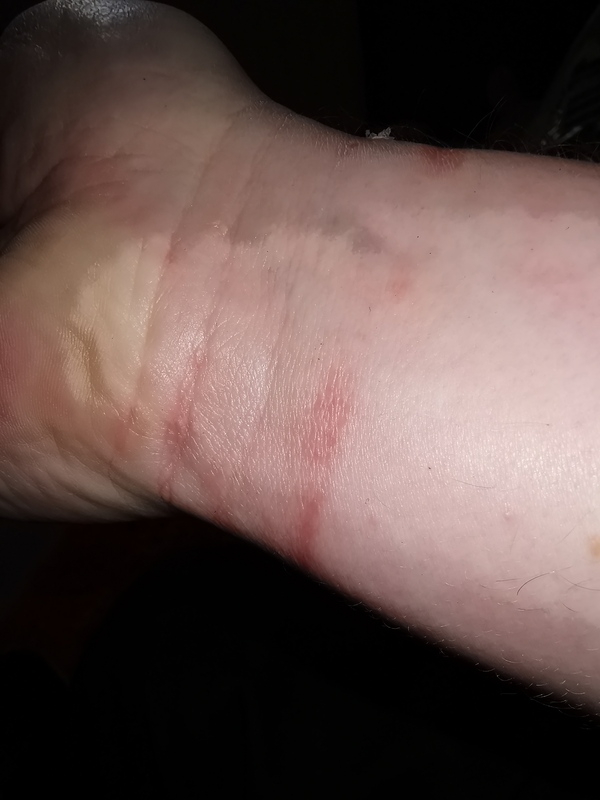 That is an allergic reaction either to your wrist strap or the sweat. You also probably have the watch set slightly higher than you could with heartbeat sensor still working. You can buy third party watch straps off Amazon. I bought a genuine leather one for less than £15 for the same reason. That must hurt! Is it the same as in this topic? @Pippin who started that topic found out it's nickle allergy! Maybe its the same for you? Is anyone else's watch causing this to happen? 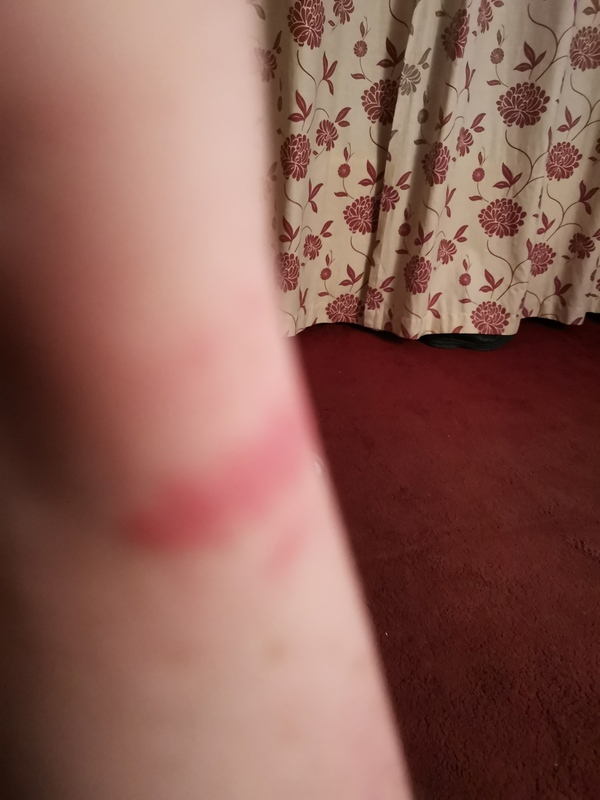 Skin has even blistered in some areas. I've worn silicone straps before and no issues but now this has happened. That doesn't look good! 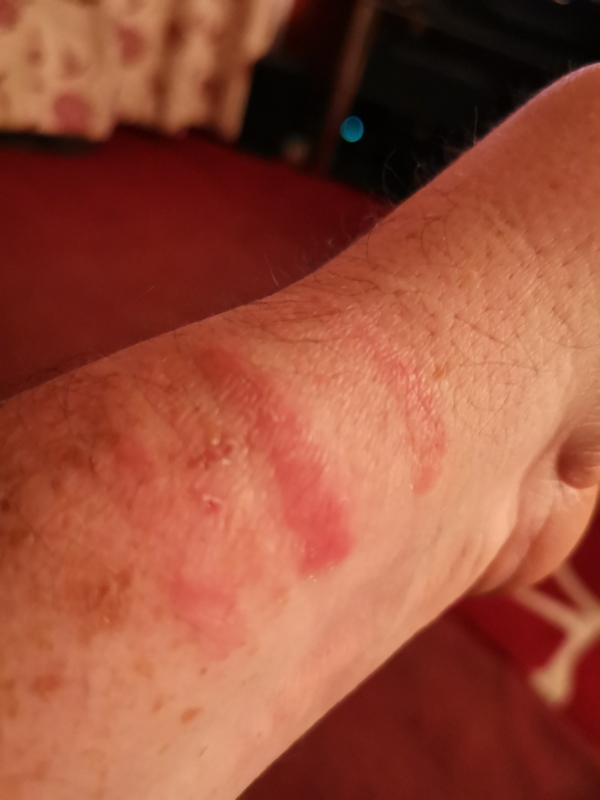 Has there been friction between your skin and the watch? I moved your topic to this thread because it seems like @Stevienorcross had the same. And in this topic it was caused by nickle allergy. @Amy Hi no no friction and I'm. Not allergic to nickle. And the markings are from the strap not watch face. Yes, I too have had issues with the watch strap, very uncomfortable. I am sure many other users will have similar problems. I do not have any allergies. Please see photos. Can Huawei help? I am very sorry to hear about what has happened, and I really hope that both of you have recovered well and the skin irritation has not occurred again! In this case I would STRONGLY recommend making an appointment with your doctor about the injuries sustained. 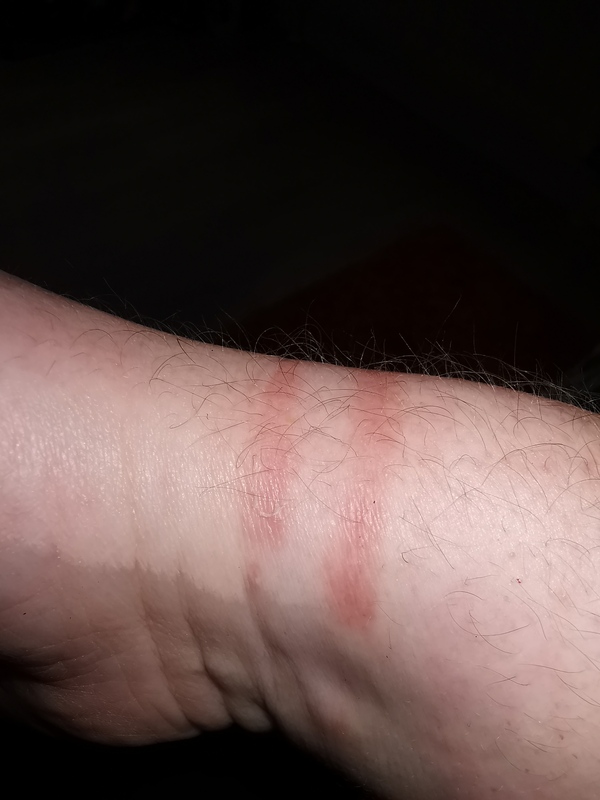 So I've been wearing the Watch Gt for a month now, took it off a couple of times since I bought it, and recently I've noticed that I've developed a rash right under the wristband, located on the side if the wrist, just above the thumb. So I've was wondering If anyone experienced the same, or maybe someone has info on the materials of the wristband? I moved your question to this thread, unfortunately you are not the only one with this issue. Hope you are ok! Hi I'm also having the same issue. I also don't have a nickel allergy. 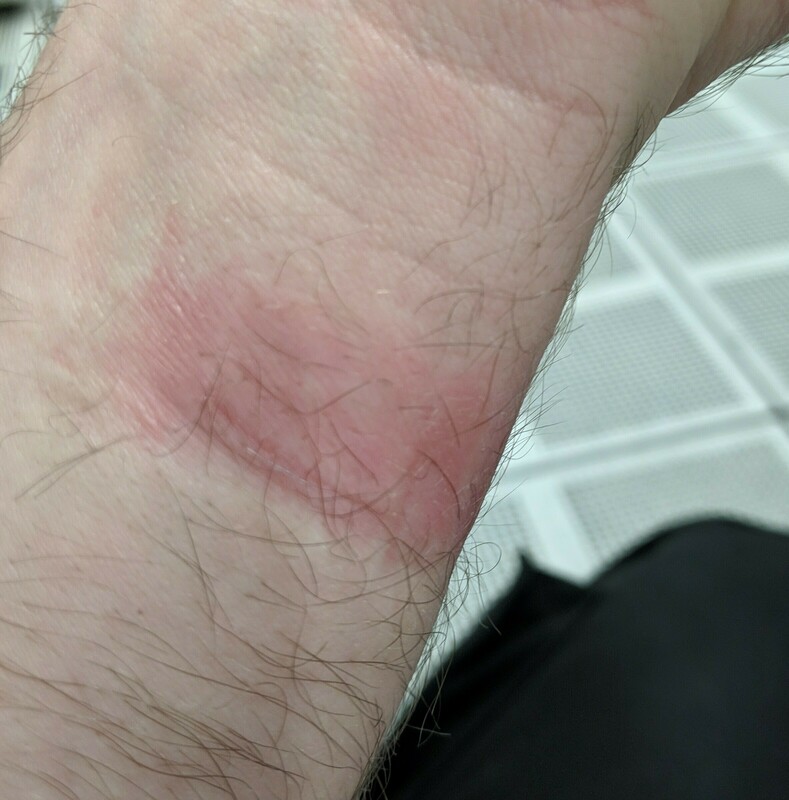 It's the strap causing the burn. This is after a week's healing still pretty raw. I always take the watch off every day to shower and clean the strap and issue is still present. 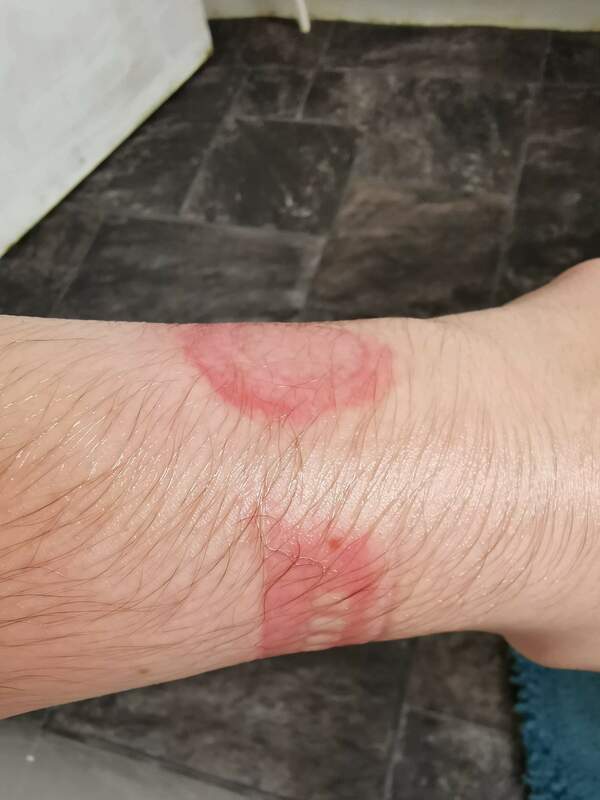 Usually a rash like this simply means either you are wearing it way too tight, or your skins doesn't really cope well with the material. First is most obvious, lots of people think they need to wear fitness trackers/watches as right as possible, for the Hrm to work properly. In fact its better to wear it slightly loose so it can move a bit. Also, even though it's waterproof its best to take it off for showering and wait a bit untill you put it on again. This is not my first smart watch I've worn both Apple and fitbits over the last few years and never encountered an issue with my skin. As I previously said the watch was removed every day when showering and cleaned/dried. I don't think it's my skin or tightness of strap I personally think it's the material the strap is made from. Just like @Furcifier said, don't wear it too tight - the heart rate sensor still works fine, even if the recommended distance from wrist bone is not realistically possible, since it will slide down. The most important part it so have it close to skin, but it doesn't have to fit 100% tightly. I noticed that even if it's slightly above skin (so sometimes I can barely see the green lights of the sensor from certain angle) it still measures the rate correctly. Apply some irritation reducing cream around your wrist before wearing the watch. Not too much, just to make it sink into your skin and make it more 'slippery'. I've noticed that it helped in my case, especially since I have a dry skin. ... Worth trying... Before replacing the strap as a 'final' solution.